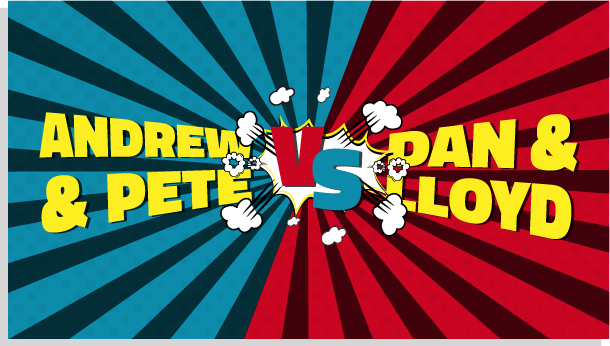 In the final episode of Andrew & Pete VS. Dan & Lloyd we challenged Dan and Lloyd to tell us all about how we could be using video more effectively in our marketing, BUT they had to do it… in the style of a silent movie! Classic gags and marketing tactics a plenty in this one! Who is going to win, and who is going to have to do the forfeit!? All revealed in this one..